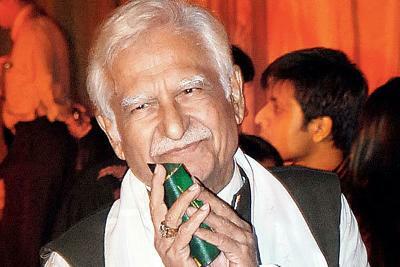 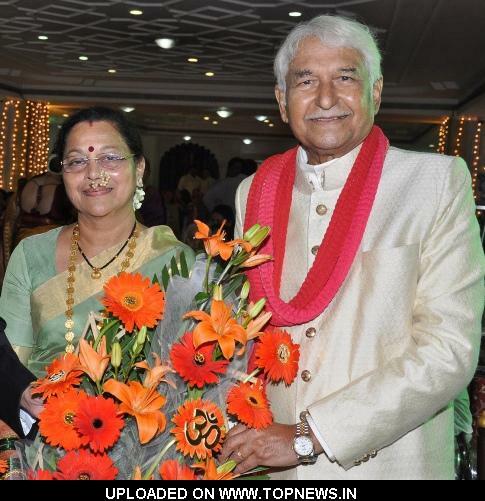 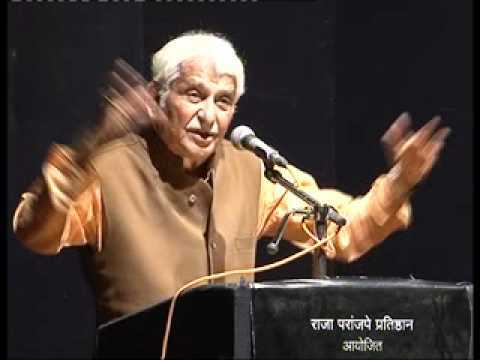 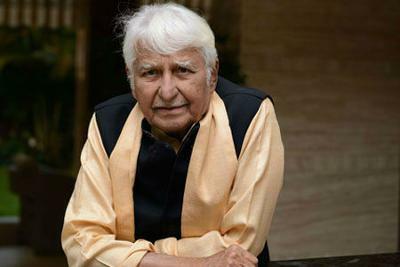 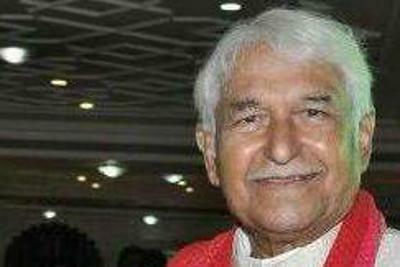 Biography :- Ramesh Deo was born in Kolhapur, Maharashtra. 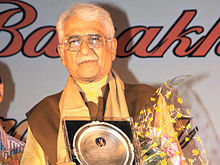 His ancestral roots are from Jodhpur in Rajasthan. His father was a judge of Kolhapur. 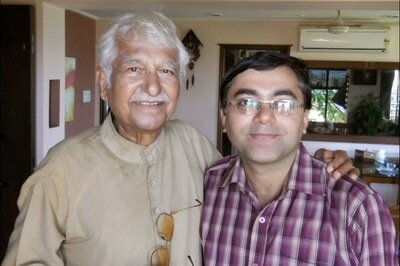 His ancestors shifted to Kolhapur as his great grandfather and grandfather were both engineers. They had built the Jodhpur Palace. They were called by Chatrapati Shahu Maharaja to build the city of Kolhapur. His grandfather came down to become the chief engineer to Shahu Maharaj, and his father was his legal advisor. 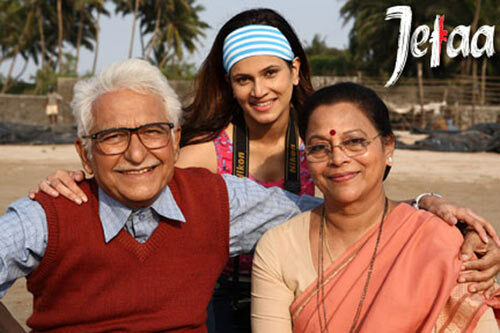 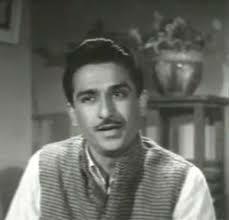 Career :- His debut came in the form of a cameo in the 1951 Marathi film Paatlaachi Por. 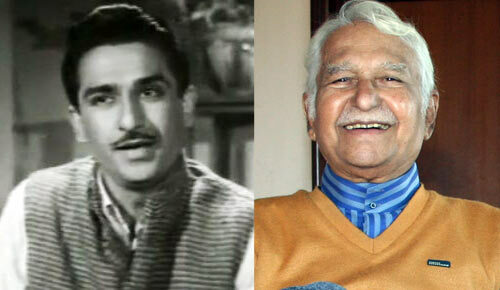 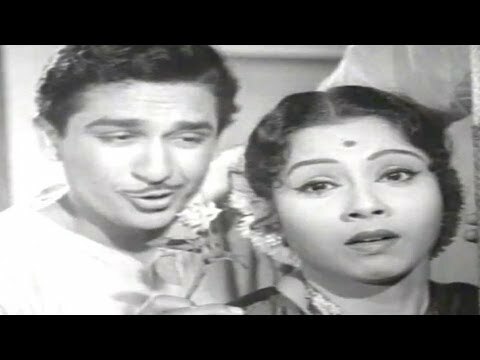 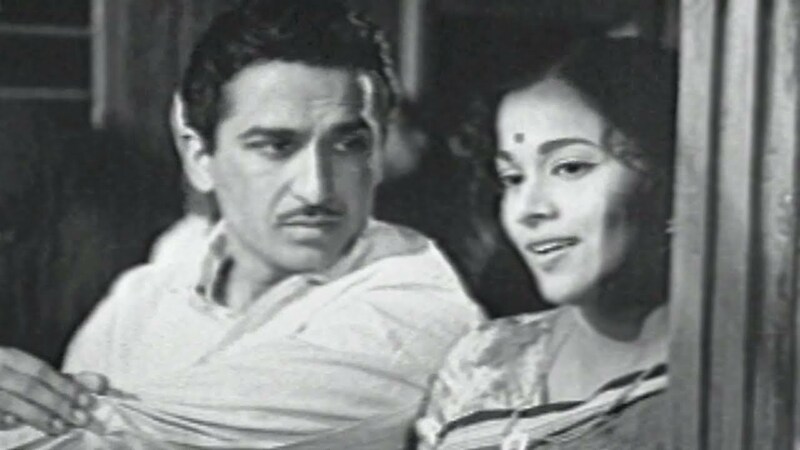 Ramesh Deo started his film career in the Marathi movie Andhala Magto Ek Dola (1956) directed by Raja Paranjape. 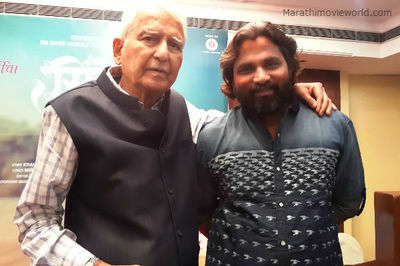 He started off as villain. 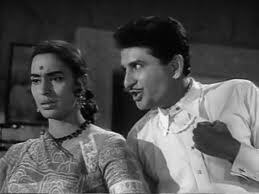 His first Hindi film was Rajshree Production's Aarti (1962). 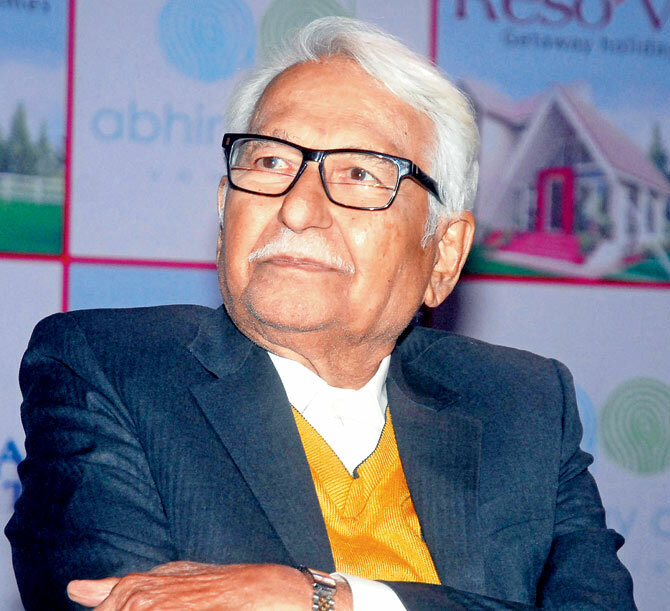 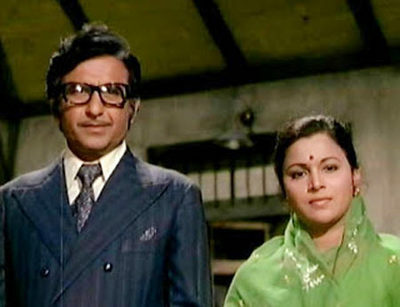 In his long career, he has provided able support to stars like Amitabh Bachchan (Anand), Rajesh Khanna (Aap Ki Kasam), Shatrughan Sinha (Mere Apne) and many more. 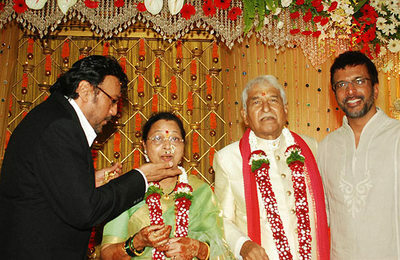 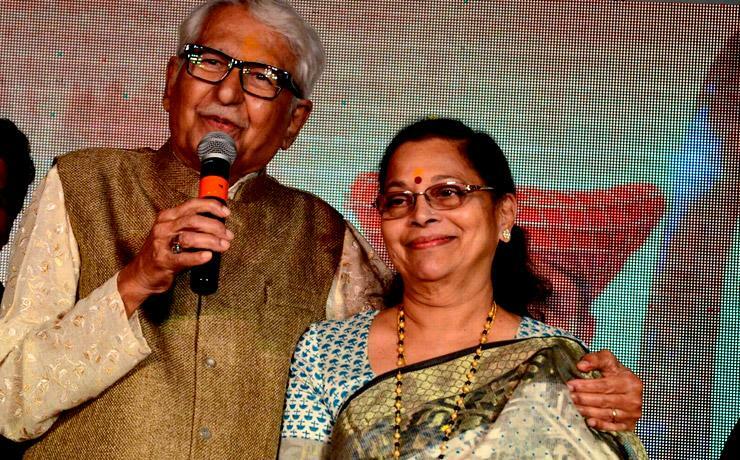 Personal life :- He is married to noted actor Seema Deo (formerly known as Nalini Saraf). 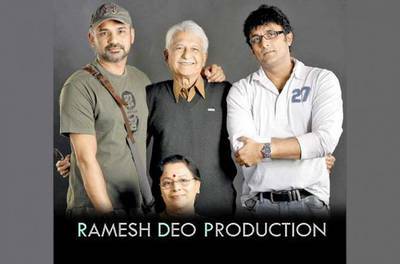 His sons are Ajinkya Deo - noted Marathi actor & Abhinay Deo - noted Indian film director - Delhi Belly (2011).